ANDREWS, HENRY BARCLAY (1828-1895). 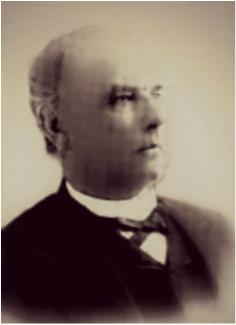 Henry Barclay Andrews, soldier, statesman, and railroad builder, son of English citizens named Barclay, was born on the island of St. Thomas, West Indies, on September 21, 1828. His father died in 1829, and in 1830 his mother moved to Columbia, Texas, where she married Judge Edmund Andrews, who adopted her three children and gave them his name. Henry was sent to Yale University but was recalled before graduation because of the death of his adopted father. In 1844 he entered the mercantile business at Galveston, where he married Martha Wynne in 1845. 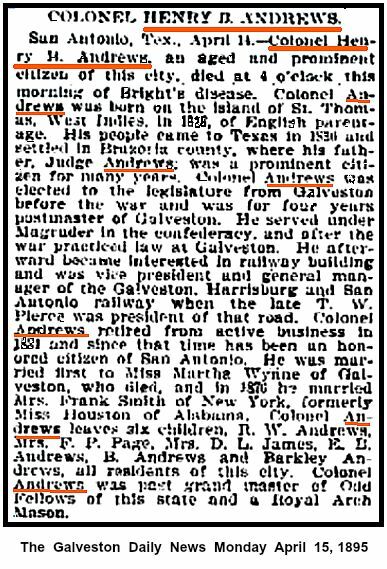 After reading law with Elisha M. Peaseqv and being admitted to the bar, Andrews became attorney of the Galveston district court in 1846. He served as postmaster at Galveston from 1857 until 1861, when he organized and commanded a company of cavalry coast rangers for Texas defense during the Civil War. In 1863 he was made chief of the Texas Labor Bureau, and in 1864 he was elected to the Texas legislature. 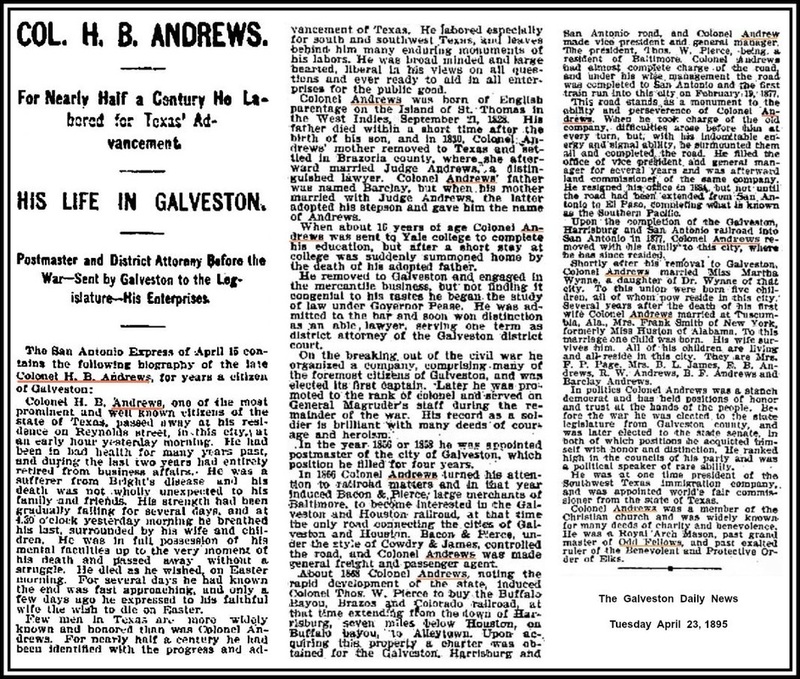 Andrews began his career as a railroad man in 1868, when he became general freight and passenger agent for the Galveston, Houston and Henderson Railroad. 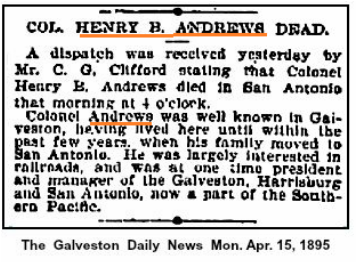 Later he was vice president and general manager of the Galveston, Harrisburg and San Antonio. 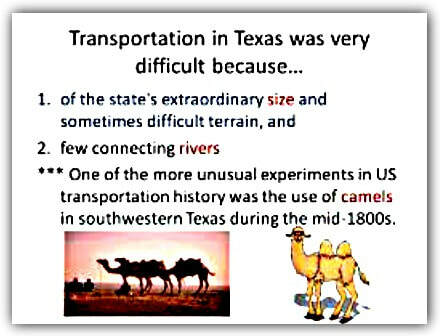 He moved to San Antonio in 1877. 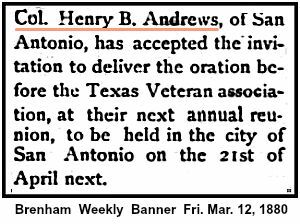 He was appointed one of three commissioners to represent Texas at the World's Fair Exposition at Paris by Governor Richard B. Hubbard. Andrews was the father of ten children, nine born to his first wife and one to his second wife, Mrs. Frank Smith, formerly Mollie Houston of Alabama. 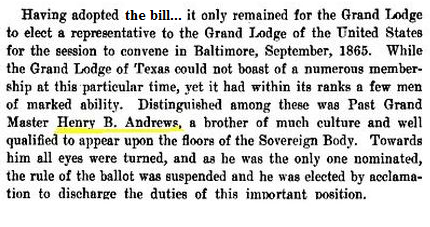 Andrews was a Democrat, a Mason, an Odd Fellow, and an Elk. 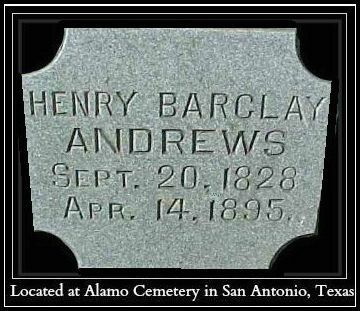 He died in San Antonio TX on April 14, 1895, and was buried there. For more details about his life read the following articles.